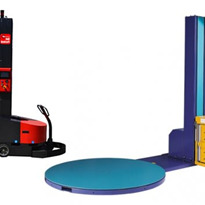 To decide if it’s time to automate your pallet wrapping operations, we share some factors to consider when purchasing a pallet wrapping machine and the advantages of automated wrapping. 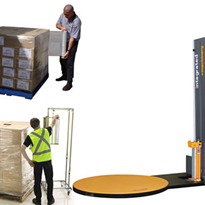 What kind of pallets loads do you wrap and how many do you wrap per day, week or month? 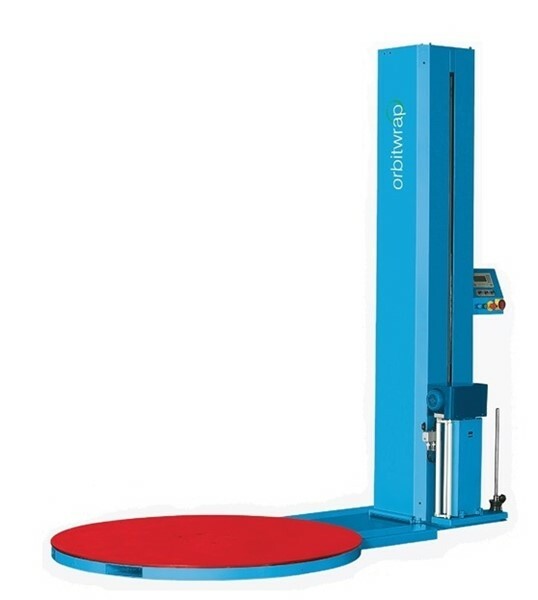 The amount of pallet loads you wrap, especially the number of tall loads, is a major indicator if it’s time to buy a pallet wrapping machine. 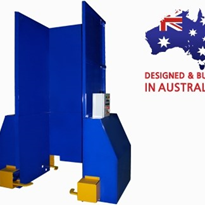 If you find that you are wrapping more pallets per day and it is affecting your team’s fulfilment time, a pallet wrapping machine would benefit your operations. How much do you spend on film now that you’re expanding? 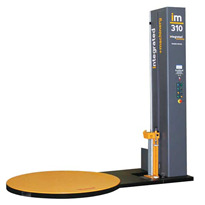 Comparing the film cost of manual wrapping with the cost of automated wrapping is a good way to gauge ROI. 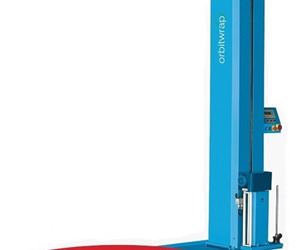 If you project 10-30% savings in film costs by switching to a pallet wrapping machine, it may be time to switch to automation. How much do you lose due to improper packaging? 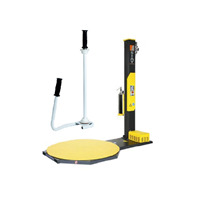 If you have a high rate of product loss due to improper pallet wrapping, using a pallet wrapping machine can dramatically reduce your losses. 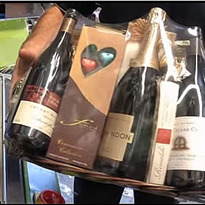 With the right film and machine setting, pallets can be wrapped more securely, reducing the risk of damage. 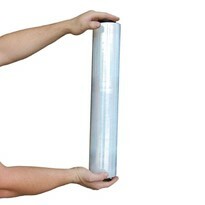 Product damage during transit can happen due to improper wrapping. Manual wrapping does not always meet the maximum stretch potential of a film. If the proper tension is not achieved, the film is likely to stretch further, allowing loads to shift in transit. 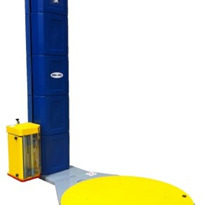 With a pallet wrapping machine, loads are better secured from splitting, tipping or breaking so they arrive undamaged. 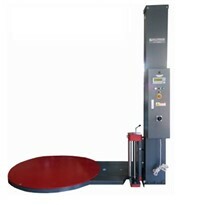 Most modern wrapping machines are programmed for efficiency and economy. With the right machine, you can lower your film costs by half compared to hand wrapping. 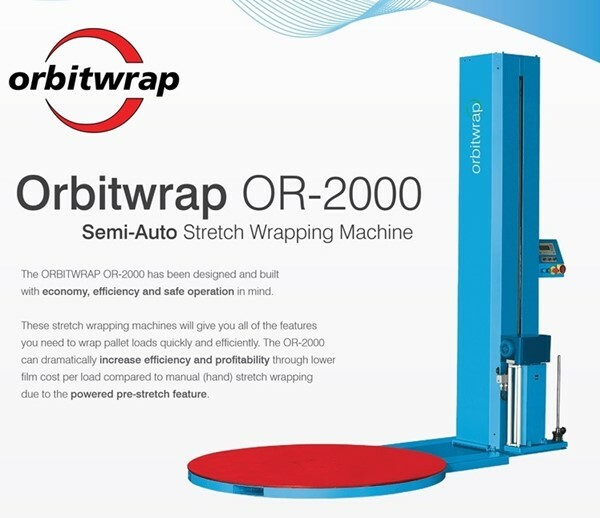 Machines that are in good shape are also least likely to commit errors so film utilisation is optimal compared to hand stretch wrapping. 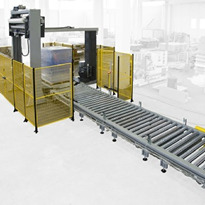 Automating your wrapping process can reduce the time and labour required to wrap pallet loads. There are also fewer risks of accidents and injury as there’s less contact with an unwrapped load. 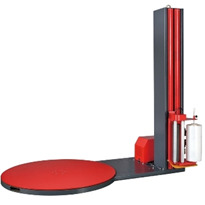 If you still feel unsure whether it’s the best time to invest in a pallet wrapping machine, our distributors will be more than willing to help you. 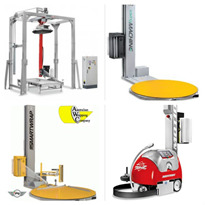 They can also provide advice on the best machines for your operations. 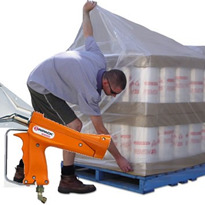 Packline Solutions aims to deliver the best packaging solutions in Australia and New Zealand. 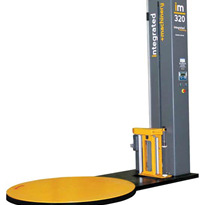 View our range of pallet wrapping machines today and locate our nearest stockist.